Victoria woke one morning at the age of 18 to discover that her uncle had died and that she was now queen. She went on to rule for 63 years, with an influence so far-reaching that the decades of her reign now bear her name - the Victorian period. 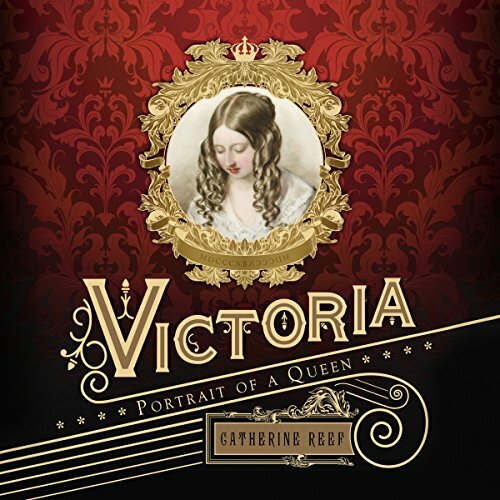 Victoria is filled with the exciting comings and goings of royal life: intrigue and innuendo, scheming advisors, and assassination attempts - not to mention plenty of passion and discord.